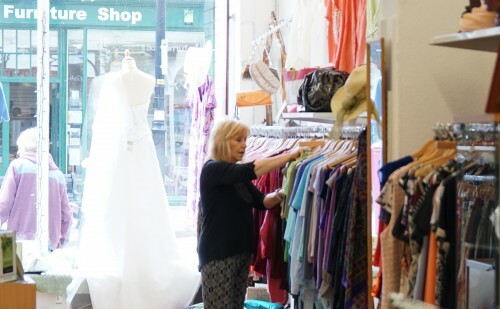 St John’s Hospice is the proud owner of 10 charity shops in the Lancaster, Morecambe, Garstang and Kendal areas. 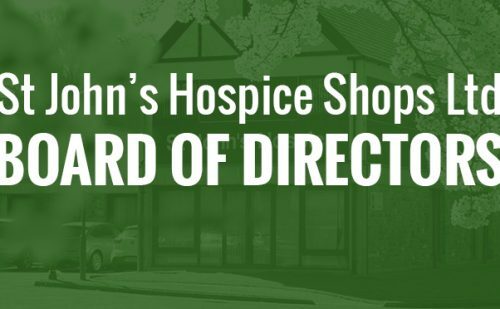 Our shops not only provide vital income to the hospice, but also allow us to have a presence in the community that supports us. 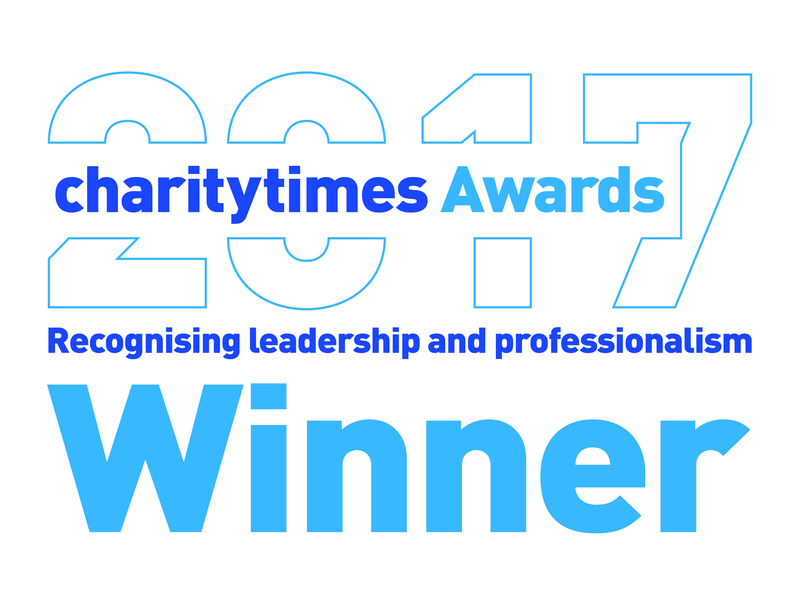 They are mainly staffed by volunteers whose time is most valuable to us, and allows us to ensure much needed income is directed back to the services that the hospice provides. 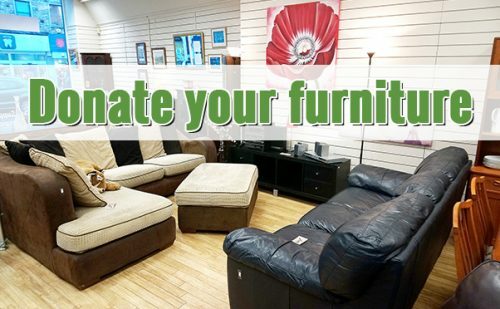 We are always in need of good quality items to sell so please think of us the next time you are having a clear out! Can’t get to one of our shops? 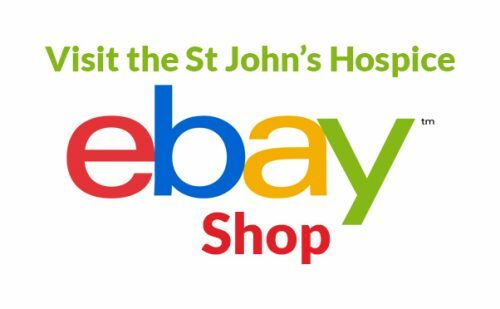 Buy hospice goods from the comfort of home at our ebay shop.